Some of my favorite Christmas and Advent memories as a kid involved making cutout cookies with my mom and my little sister. We used the same recipe each year. I think we got it from our preschool. They honestly didn’t taste good at all, but they held their shape well and if you added enough sprinkles or painted them with plenty of powdered sugar mixed with water and then added some sugar beads or sprinkles, they were edible. And really it was all about making and decorating the cookies. 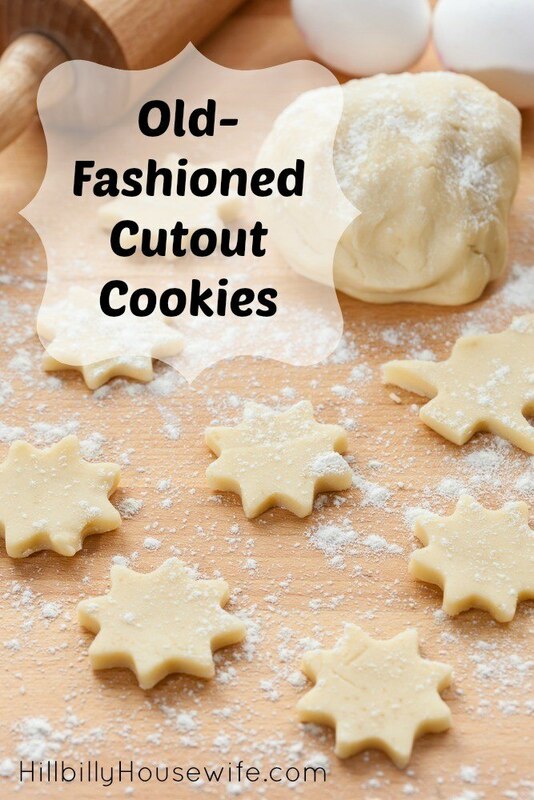 When my daughter was a toddler, I started looking for the perfect cutout cookie recipe. I wanted something that was easy to cut out, but also tasted good. After much trial and error and some tweaking, here’s what I came up with. I hope you give it a try. Grab those cookie cutters and make some fun cutout cookies with the kids. In a mixer bowl, cream together the butter and sugar until light and fluffy and pale yellow in color. With mixer running, add the egg and blend. Add the milk and lemon zest and blend well. Mixture should appear smooth. Sift the flour, salt, and baking powder together, then, with mixer running on low, add this dry mixture to the creamed mixture working a little bit at a time in until blended well. Remove mixing bowl and put in refrigerator (cover with plastic) for 30 minutes. Cut out the cookies and place each one on the prepared cookie sheet. Sprinkle cookies with granulated sugar. You can use colored sugar if desired. You can also skip this step if you are going to be frosting your cookies. Bake in preheated oven for 8 to 10 minutes, watching closely as they will brown around the edges. Remove and slide off onto a rack to cool.Decorate as desired.